Wow, it's been a month since my last design post on my blog! I must say I do know why...I'm knee deep in a remodel project and thought I'd share a couple of photos of the project. These teasers are part of the kitchen remodel. The kitchen was in desperate need of a update. 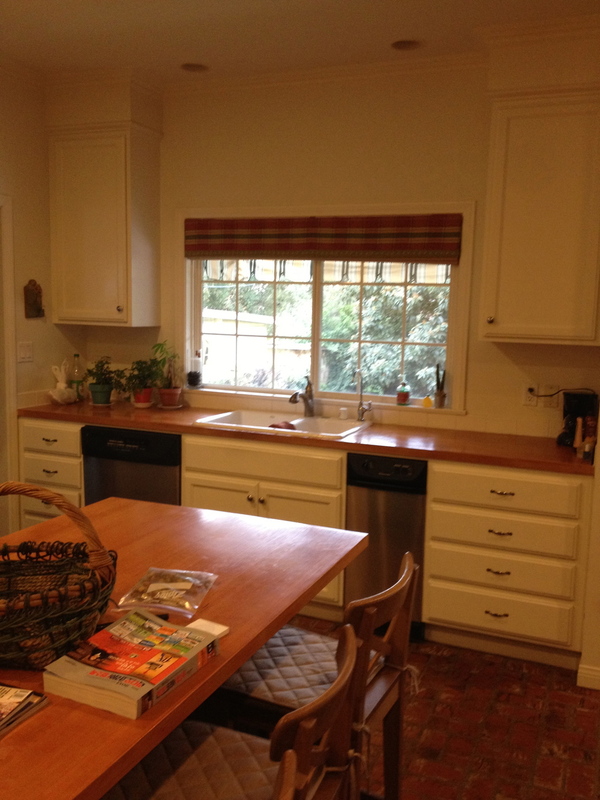 The island was too small, there was a not a range hood, the owner wanted new countertops and new flooring. The entire house is being remodeled though and I am so excited to share before & afters once the project is done. Once the flooring, lighting, etc. is added I'll repost! It is coming along nicely and turning out just as I'd hoped!